Norton on Derwent » Speedy Graffiti Busting! 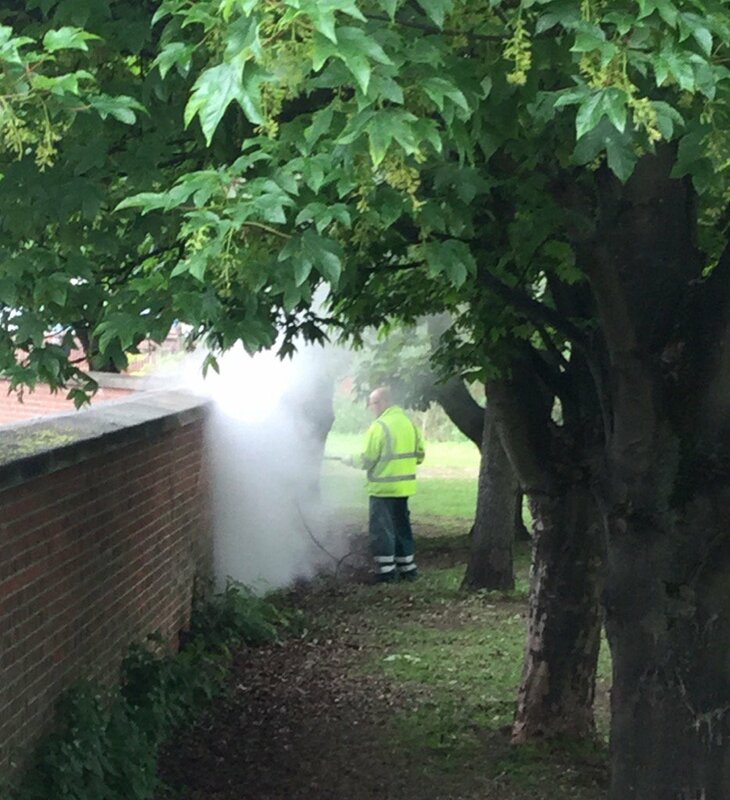 Many thanks to Ryedale District Council Streetscene team for their swift action in removing the graffiti from Norton’s Riverside Walk – great to see such quick removal! Just a pity that some inconsiderate people think that this is acceptable behaviour, when others work so hard to keep the towns looking tidy.